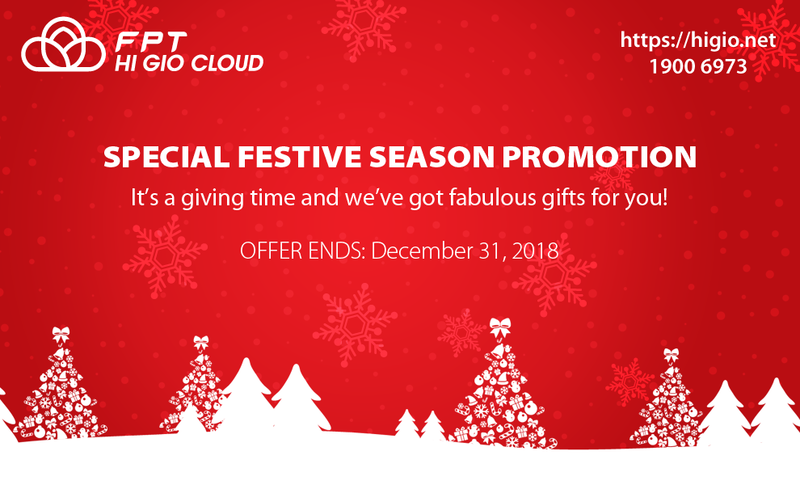 FPT Telecom - Business - News - Festive Season is here with the Special Promotion from FPT HI GIO CLOUD! Festive Season is here with the Special Promotion from FPT HI GIO CLOUD! Holidays are coming, and this is the most wonderful time of the year, filled with joy, happiness, love, and gratitude. Get ready for this festive season with hundreds amazing gifts from us! Only this December! We are giving away iPhone XS Max, MacBook Air, Samsung Galaxy S9, Apple Watch and many more awesome gifts when purchasing the FPT HI GIO CLOUD infrastructure services. Need resources to run your Email server, file server, database, static/dynamic web, application system, core-system with ERP/SAP applications or looking for anything else? We provide you with the custom-tailored cloud solutions that meet all your requirements and needs. Experience the highest level of service quality today and enjoy the festive season atmosphere. And…wait…We’ve got even more for you! Sign a contract and get the set of advanced features completely for FREE! Make the best out of this Festive Season! MICROSOFT CLOUD – GET YOUR VOUCHERS NOW! BUY OFFICE 365 BUSINESS ESSENTIALS FOR ONLY 2,000 VND PER DAY! GET MORE WORK DONE WITH OFFICE 365 BUSINESS PREMIUM! ONLY 8.000 VND PER DAY! INTRODUCING NEW SPECIAL PROMOTION FROM FPT HI GIO CLOUD! 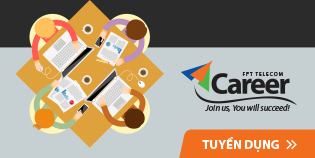 Copyright © 2018, FPT Telecom JSC. All rights reserved.